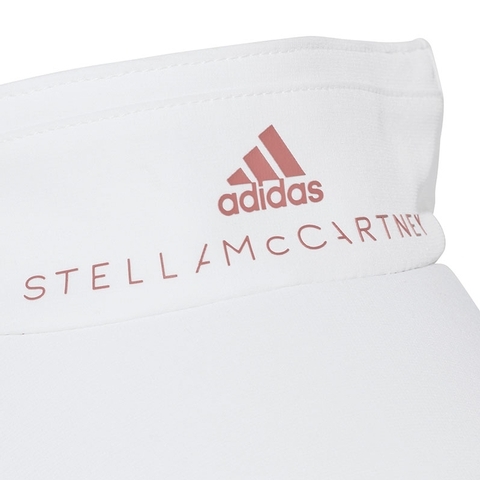 The adidas by Stella McCartney Tennis collection brings powerful play and sophisticated style to the court. 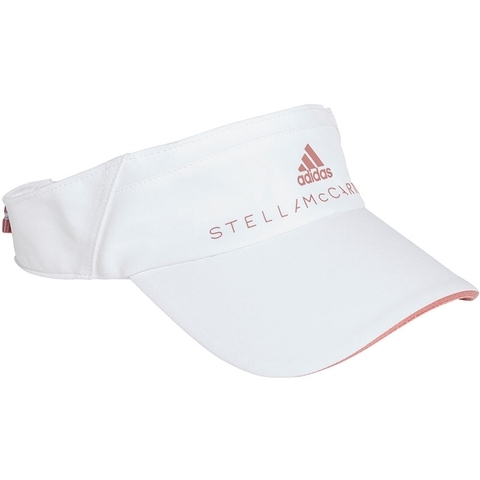 Protect your eyes from the sun in this visor, so you can focus on your next return. 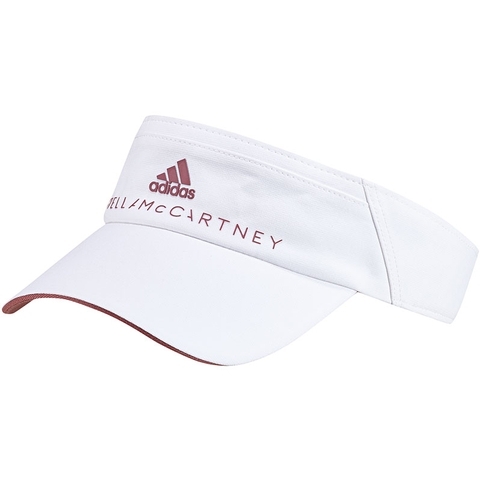 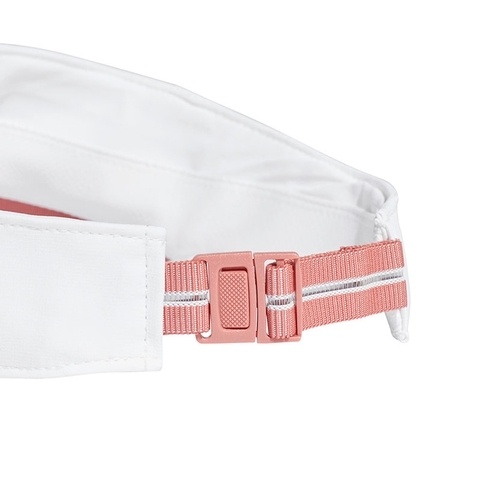 A built-in sweatband wicks away moisture and a strap-back closure provides the perfect fit.